TECEM: development of new technologies for the energy and environmental analysis and optimization of the production process of ceramic tiles. 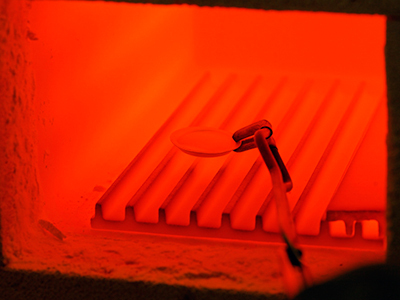 The project TECEM, which is being developed by ITE in cooperation with ITC, is aimed at improving the current energy and environmental situation of the production process of ceramic tiles, since it requires a high consumption of energy, mainly thermal, in addition to an important consumption of electricity in all its stages. The aim is to design and develop various technological solutions aimed at reducing the energy consumption and CO2 emissions of the process. One of these solutions is the development of a software tool that connects the data of the consumption of energy with the production. Another action expected is the analysis of the integration of renewable energies in the production process, with the aim of reducing the consumption of natural gas and facilitating the use of new cleaner energy sources in industrial processes. It is expected the creation of a tool for the digital management of the production depending on the energy used or generated, which enable: the connection between the consumption data and the production in the firing kilns of the ceramic sector, the analysis and management of the integration of renewable energies, the reuse of heat and the use-savings relationship of pollutant emissions. 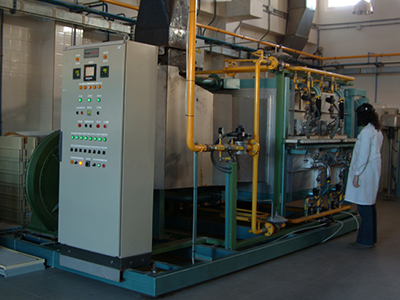 The tool proposed, designed for the firing process of tiles, will improve with all its functions the performance of conventional generic monitoring system by acting on the analysis of the energy production planning and on the application of algorithms in reference to the analysis of the implementation of renewable energies and the reuse of energy. Moreover, it is expected the development of membranes for the capture of CO2 coming from flue gas and the study on the reuse of residual energies that could be used to generate electricity in order to minimize the energy losses and optimize the use of the energy resources involved.